Some of you know me well, some of you are getting to know me and some of you have just stumbled upon this little space of mine. I thought I would do a little post so you can get to know me more and why I started the blog and what it means to me. My name is Jess and I’m here to share and document the things I love, my thoughts, my experiences, my feels and all the rest. I started my blog as a little hobby and it’s something I have grown to love. I am a stay at home mama who works casually from home. 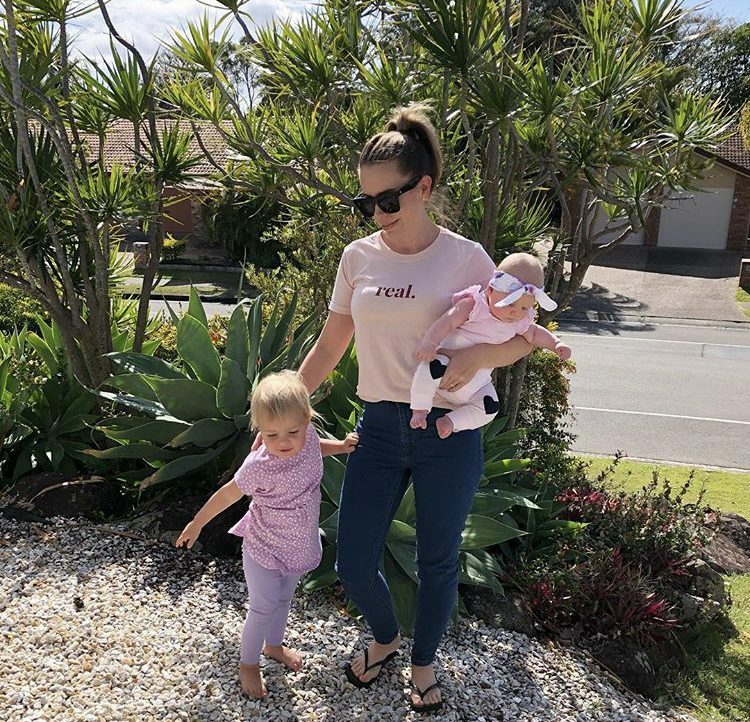 It’s usually just me and my little sidekick Aria winging it through the day to day and our newest little addition will be arriving in a few months time. I use this space as a bit of therapy to get things off my chest, to share and connect and because it makes ME happy. Find all things #mumlife, pregnancy, beauty and wellness from my personal perspective, experience and opinion. Sharing the highs and lows and everything in between. I’m a rookie writer, I sometimes ramble, I LOVE being a mama, healthy eating and all things health and beauty. I’m not perfect, I have flaws but I’m ok with that! I cry at the drop of a hat, did I mention I love food? I love a good laugh and to share life in our bubble. My family is my everything. I don’t want to be like anybody else I just want to be the best version of not only my family but myself too.